The high court ruling was a one off case and the government is contesting it. No landlords have been prosecuted to date and if they apply the checks fairly and consistently on all potential tenants (EU and Non EU) then there is no risk accusations of disrimination. When checking documents of a new tenant and it is found that an individual does not have a right to rent it is not necessary to report that individual to the home office. It is only necessary to decline that individual from renting your property. Reporting is only necessary for existing tenants if and when their right to rent expires. I have raised this apparent discrepancy with my local MP and he is investigating this further with the home office. 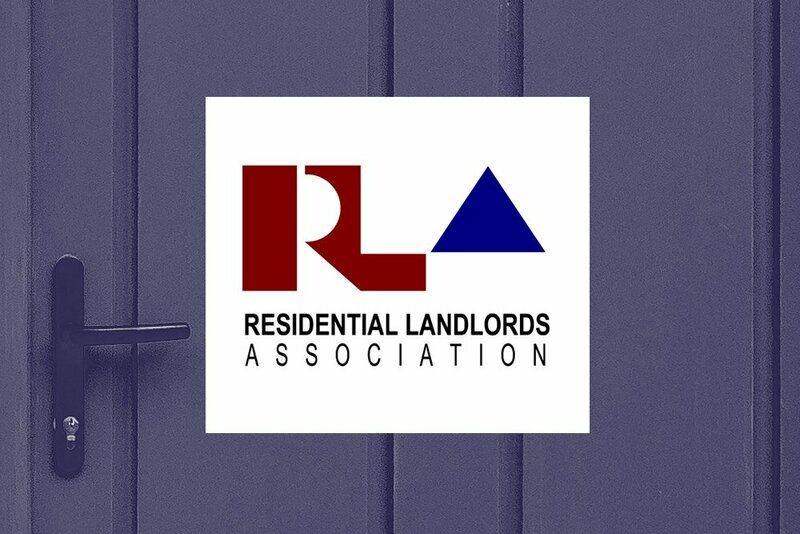 There is no government plan to withdraw the requirement for landlords to continue carrying out the checks in England but the court ruling has apparently put a temporary hold on rolling the scheme out to Scotland and Wales. Welcome to the topsy turvy world of the United Kingdom. You really couldn’t make this stuff up. And if you did nobody would believe you. How on earth can an illegal immigrant who should not be here and as such is committing a criminal offence but entitled to protection under equality rules. And the landlord can be prosecuted for such ? It beggars believe it really really does. They’ll be ignoring the result of a democratically held referendum next !! Where are these people supposed to live in the meantime and they will lose their job if their employer does their regular checks?